Spend you Saturday morning with other environment enthusiasts doing hard work and then chilling! 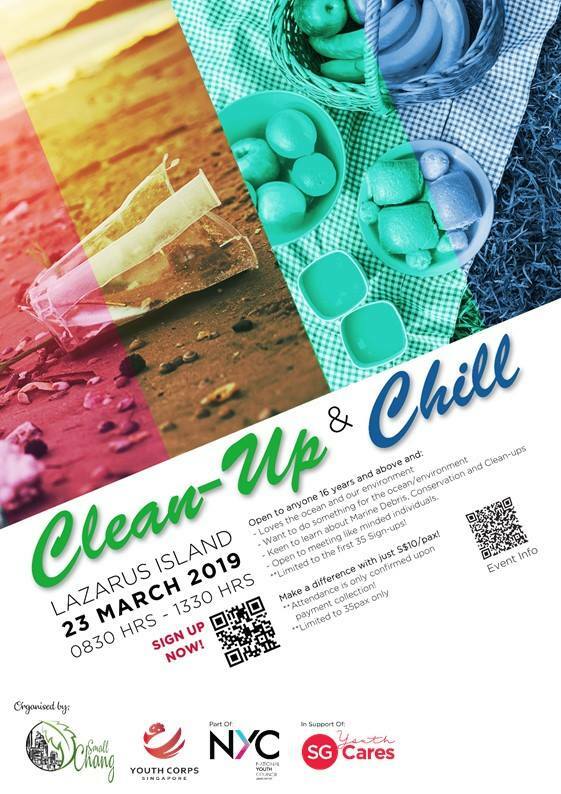 Small Change has organised a guided beach clean up at Lazarus Island followed by a mini picnic. It’s open to all (16 years and above), so be within the first 50 sign ups! Small Change aims to get everyone to make sustainable small changes in their daily lives to create a lasting positive impact on the environment.